This is a very good news for Reserved Category candidates. 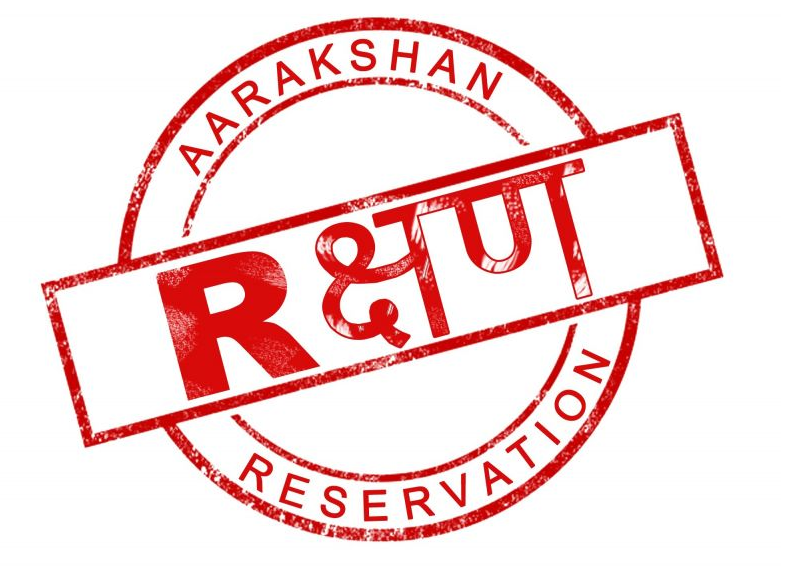 According to a recent verdict of Hon'ble Supreme Court (SC), late submission of Caste Certificates could not be a reason of denying quota benifits saying weaker sections should not be deprived of reservation as they have been facing "centuries of oppression". The Supreme Court has held that disqualifying OBC candidates who submit their OBC certificate beyond the cut-off date goes against the Constitutional object of ending social inequality. In a judgment announcing this concession, the apex court on Wednesday directed the Delhi Subordinate Services Selection Board (DSSSB) to admit an OBC candidate Raj Kumar Gijroya for selection as staff nurse under a 2008 advertisement. On this reasoning, the bench set aside a Delhi HC order of December 24, 2012 which upheld DSSSB’s decision to reject the application of the petitioner. While the cut-off date for submission of forms had expired on January 21, 2008, Solicitor General Ranjit Kumar who appeared for DSSSB argued that since the certificate was received after the last date for submission of forms, the candidate had waived his right to be considered under the reserved category. The petitioner had qualified in the provisional selection list. However, in the final list, his name was not mentioned for appointment as staff nurse. He was informed that the non-selection was due to his failure to deposit the certificate on time. Special Thanks to Prince Soni for informing us this News. Even Zeenews published the same case here. Sharing is Caring, please share this article to friends and groups.